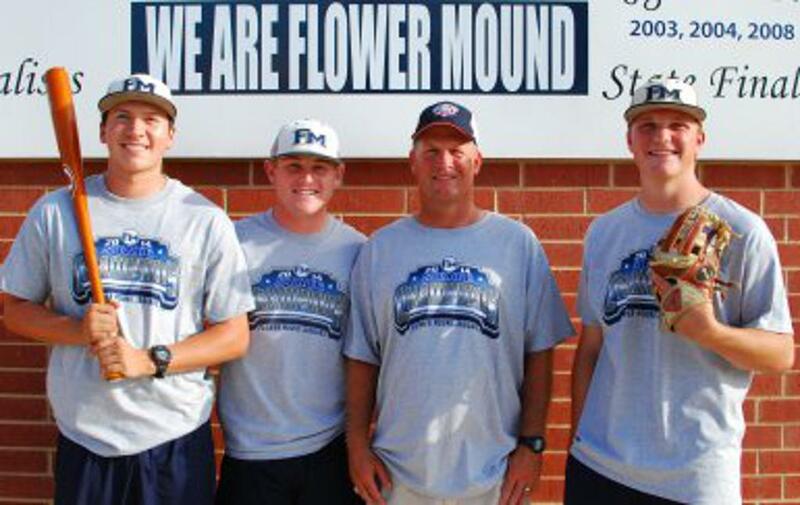 June 29, 2015: Flower Mound Jaguar baseball players Casey Jacobsen (senior shortstop) and Sean Wymer (senior pitcher/1B) have been selected to the DFW All-Area Second Team as selected by the sportswriters for the Dallas Morning News. 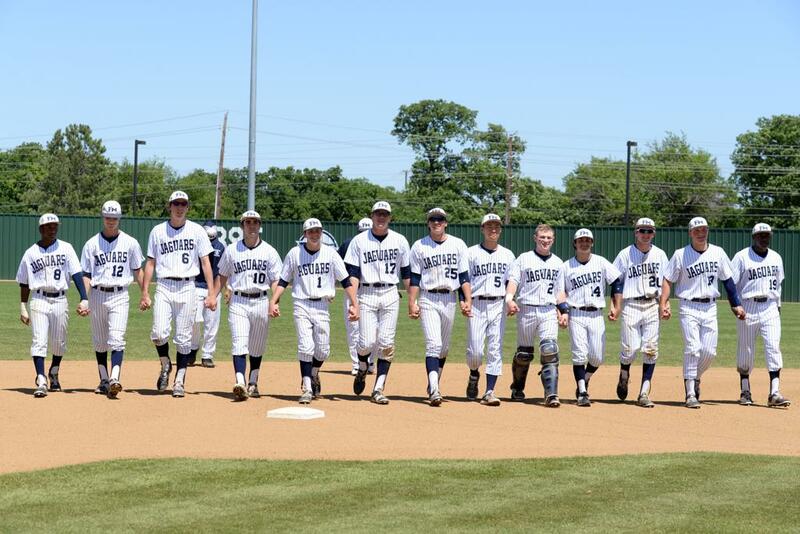 Thank you to our Senior Class of 2015 - 3 District Championships, 1 State Title, 94 Wins One Heart, One Mind, One Team. One Tradition of Excellence. 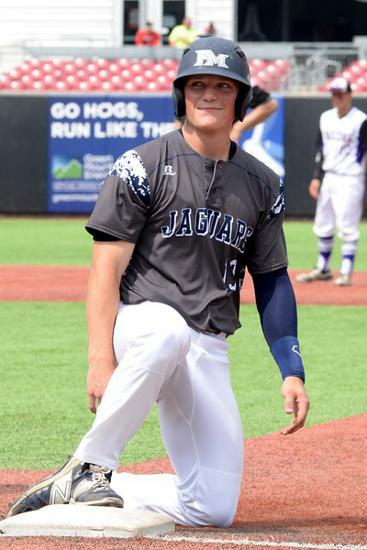 GO JAGS! 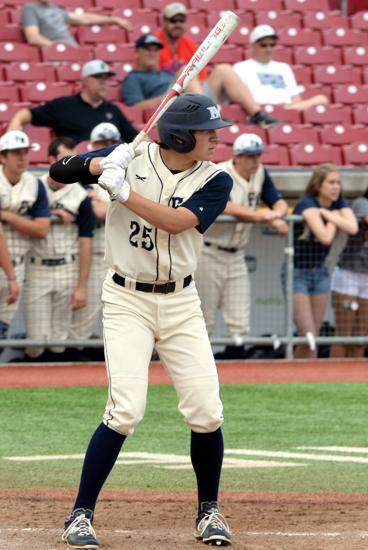 ©2019 Flower Mound High School Baseball / SportsEngine. All Rights Reserved.